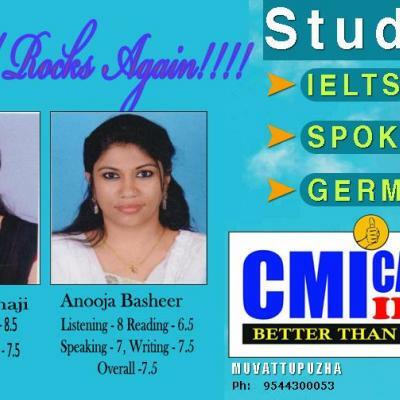 You are welcome to dedicated professionals and their classes to train yourself to excellent performance in IELTS: International English Language Testing SystemThe excellent result produced by this institute has begun to gain national and international attention. 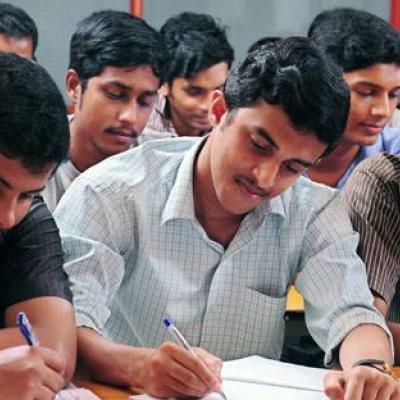 Hopeful student are arriving from distant areas: Chennai, Bangalore, and then Mumbai. 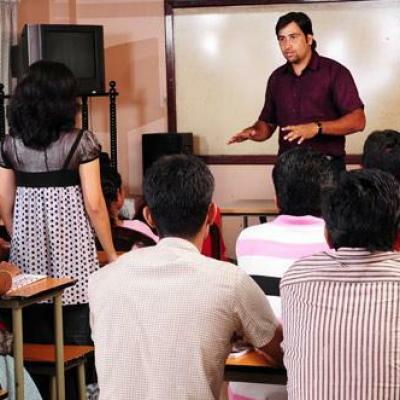 The institute is based near the private bus stand in Muvattupuzha. 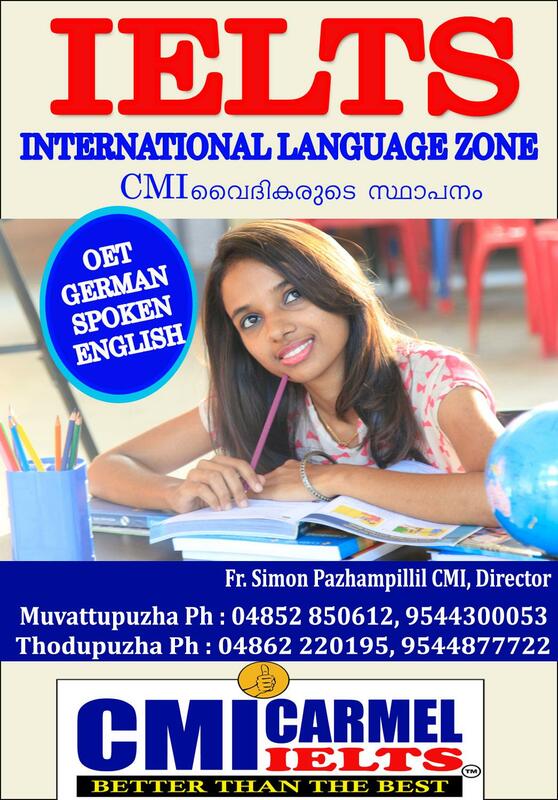 ‘Carmel CMI’ is naturally gifted with suitable and spacious class rooms, language lab and many such advanced educational facilities.The institute is run by the religious priests of Carmel Province, Muvattupuzha. The CMI fathers are happy to let lose a revolution in English speaking in Kerala, all under the divine guidance of Blessed Kuriakose Elias Chavara ,our founder. Make sure you beget a seat at 'Carmel CMI', interact with all the four modules and walk out like a king/queen. 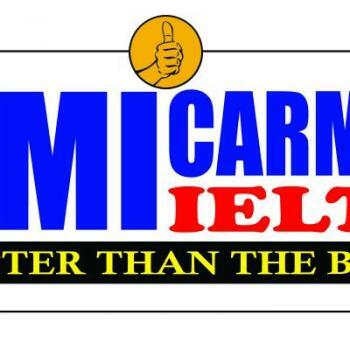 “Better than the best” is our motto; and that is what awaits you, if you can make it. 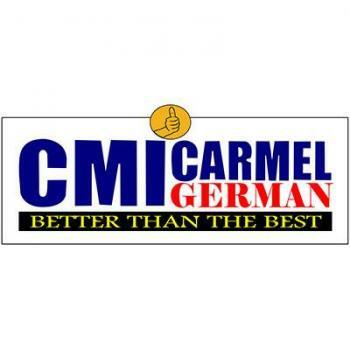 Carmel CMI International Language Zone ?